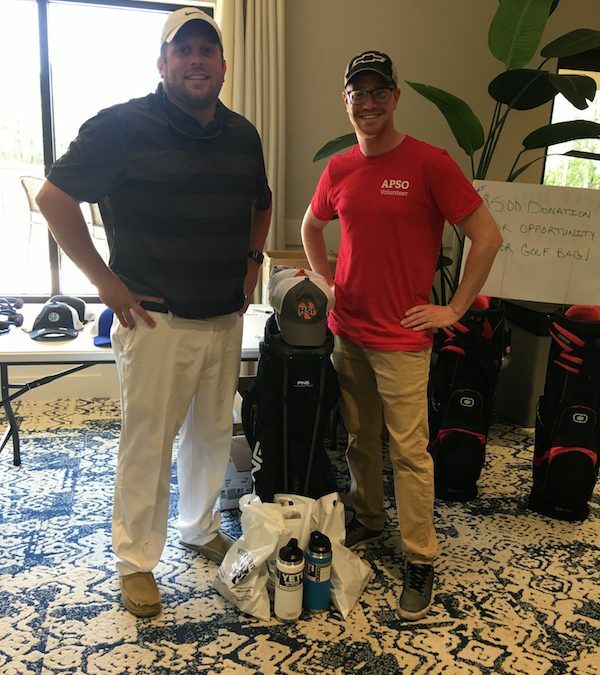 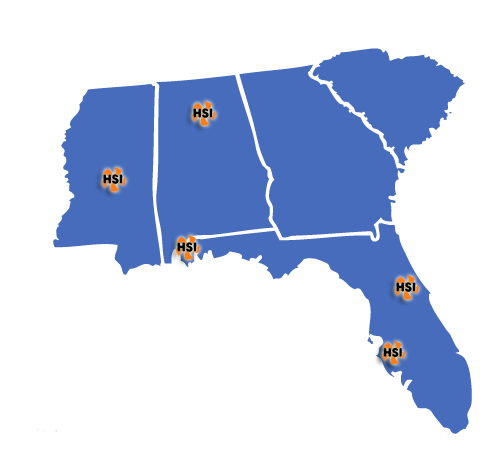 With 5 professional facilities serving Alabama, Mississippi, and Florida, Hydra Service, Inc specializes in fluid movement. 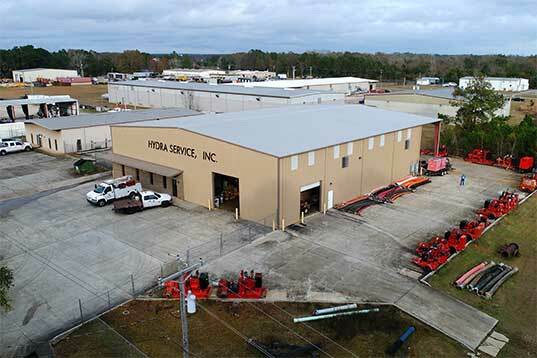 Hydra Service, Inc is a full-service pump and process equipment distributor, providing service and quality equipment for purchase or rental to Alabama, Mississippi and Florida. 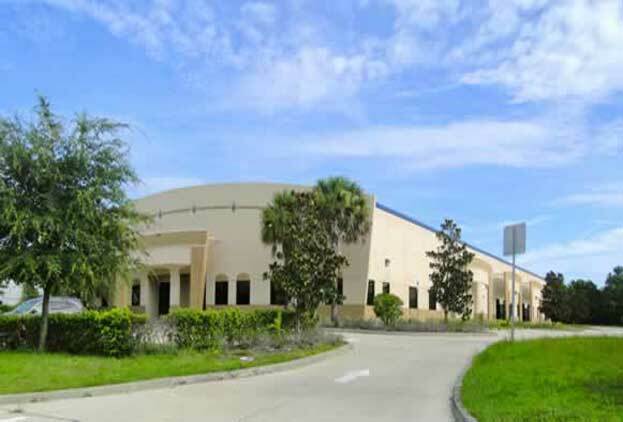 HSI has over 65,000 sq. 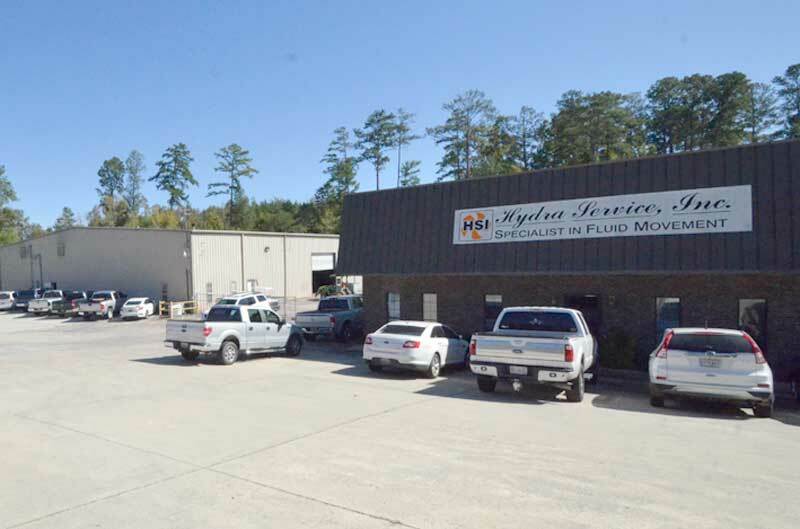 ft. of repair facilities which include a pump repair shop, an electric motor rewind shop, a machine shop, and two test pits. 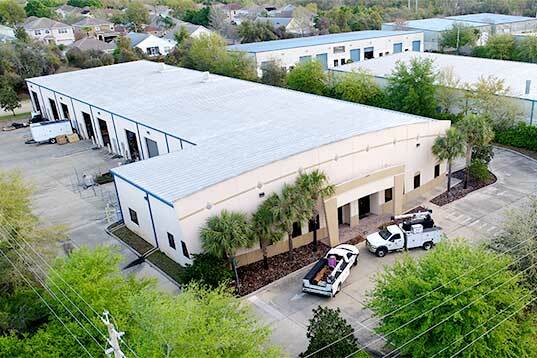 Additionally, we have our own fleet of fully equipped service trucks, complete with cranes. 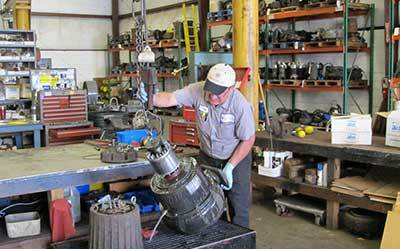 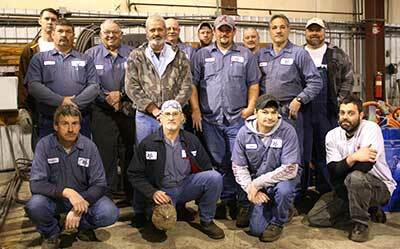 Our service department is on call 24 hours a day, 7 days a week. 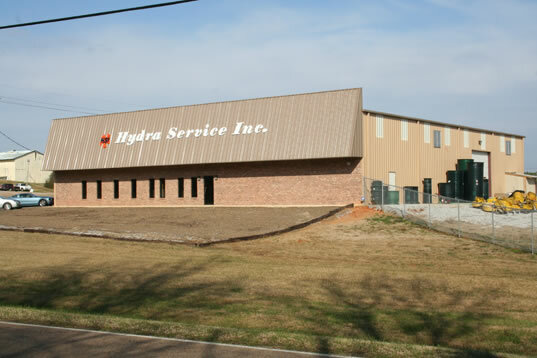 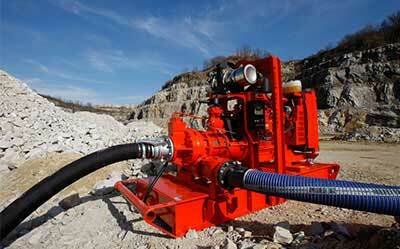 "Hydra Service, Inc. for all your dewatering needs!"